Another acknowledgment for CITAB’s research team of Lia-Tânia Dinis, Ana Luzio, José Moutinho Pereira, Calos Correia, and Aureliano Malheiro, for the work “Ecophysiological and molecular approaches for viticultural zoning in Douro Region”. 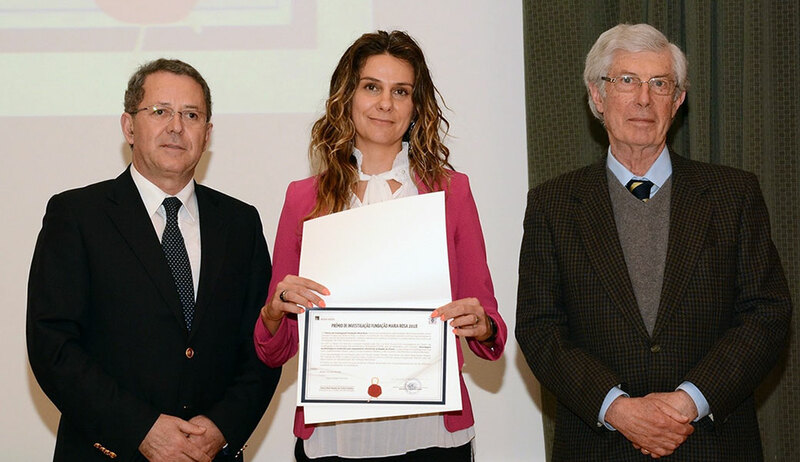 The merith of their research was awarded by the Fndação Maria Rosa in February 2018. The award ceremony took place on April 20, 2018, in Régia-Douro Park.